The program is a simple one, you drink beer and we donate to charity. In 2013 local entrepreneur Luke Colvin was seeking a way to have a bigger impact in the community beyond his successful service based arbor business and Buoy Beer Company was born. 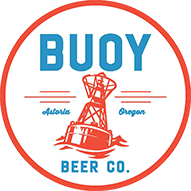 The idea for Buoy Beer to have a positive impact on our community gave shape to the Pints for a Purpose program launched at the beginning of 2016. Every quarter our Community Involvement Committee chooses a non-profit to receive $1 for every pint of a specialty IPA ordered in our Astoria brewpub. The program concept is simple: pair an adult volunteer with children for weekly one-on-one reading sessions. Volunteers model the joy of reading, while supporting the child’s efforts to read independently. The intention of SMART is to positively impact literacy outcomes by providing early reading support, access to books and community engagement to in an equitable and inclusive environment for everyone involved. 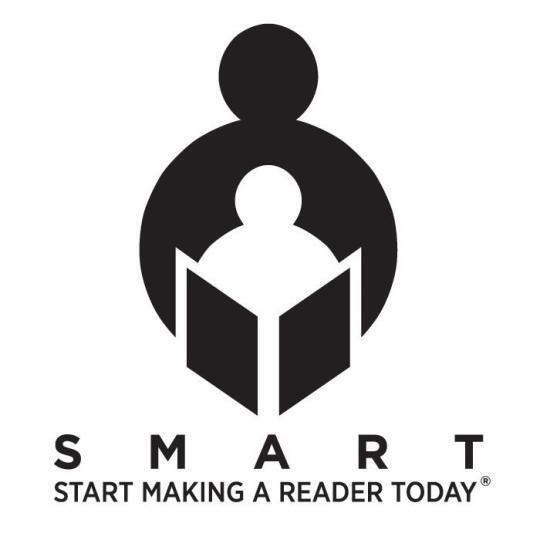 The SMART program complements reading curriculum and instruction and is intended to build confident, lifelong readers who enjoy reading and use it as a tool for learning. Served 2339 Single Hop pints! Served 2345 of Single Hop pints! Served 3,393 rotating specialty IPA pints! Served 3,558 Single Hop pints! Served 2118 Single Hop pints! Served 2677 of Single Hop + $305 in customer donations! Served 2872 rotating specialty IPA pints! Served 2588 Single Hop pints! Served 1294 Single Hop pints! Served 845 of Dragon Weisse & sold 187 Save The Buoys tees & sweatshirts! Served 3133 various IPA pints! Served 2470 Single Hop pints! Served 1515 Single Hop pints!